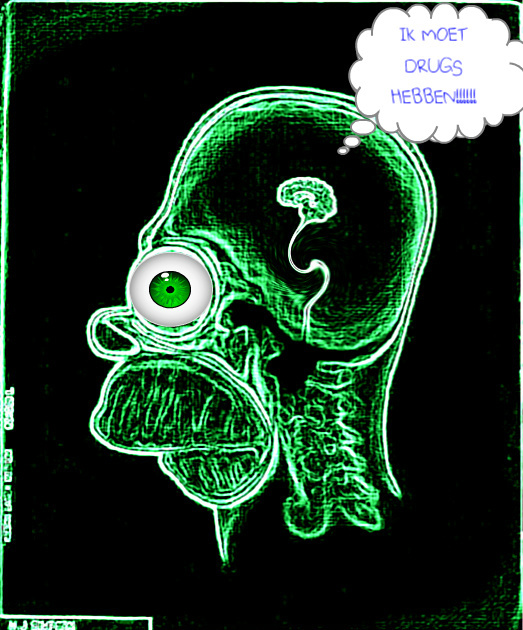 homer drugs. . Wallpaper and background images in the साउत पार्क club tagged: photo homer simpson. This साउत पार्क photo contains प्रोटोजोआ, protozoon, प्रोटोजोअन, प्रोटोजोइन, protozoan, भ्रूण कोशिका, प्रारंभिक सेल, कृत्रिम कोशिका, भ्रूण कक्ष, and प्रारंभिक कक्ष. There might also be sporozoan and स्पोरोज़ायन.